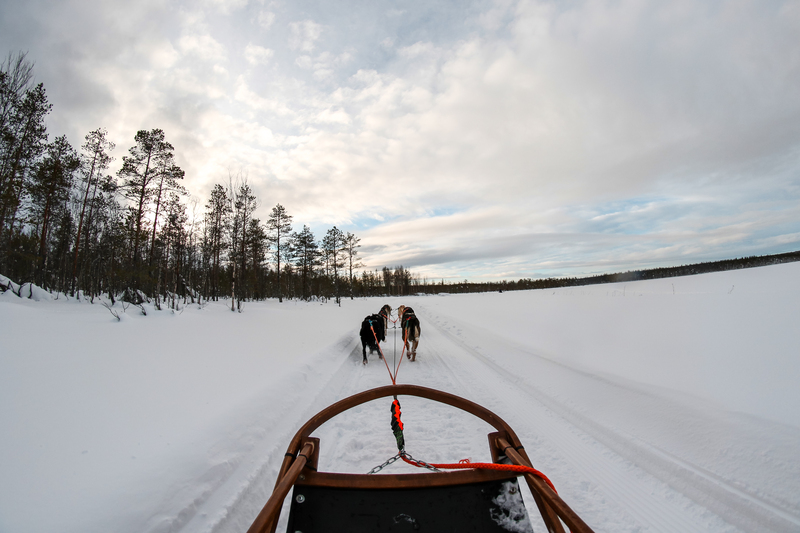 Today we learn how to steer the husky sleigh and get on the 10 km path of the first explorers through the magnificent forest. 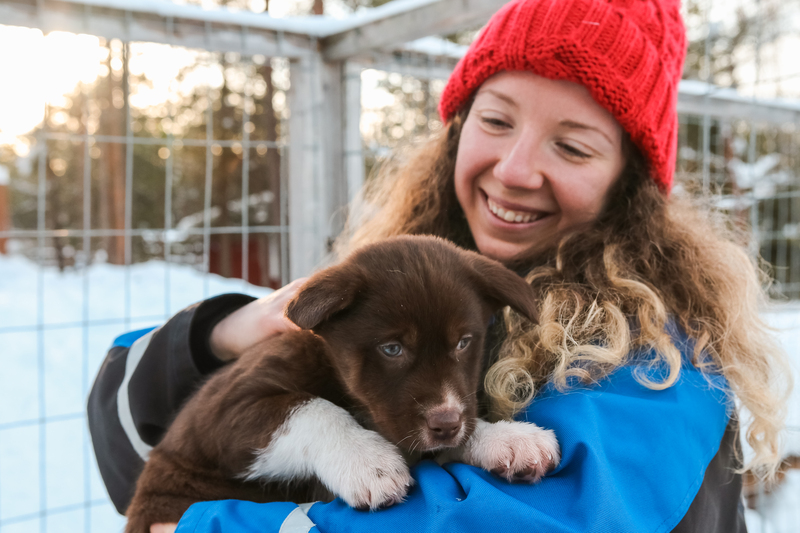 After a 15 minutes’ transfer to a local husky farm, we will meet the musher and his Arctic dogs at his place. 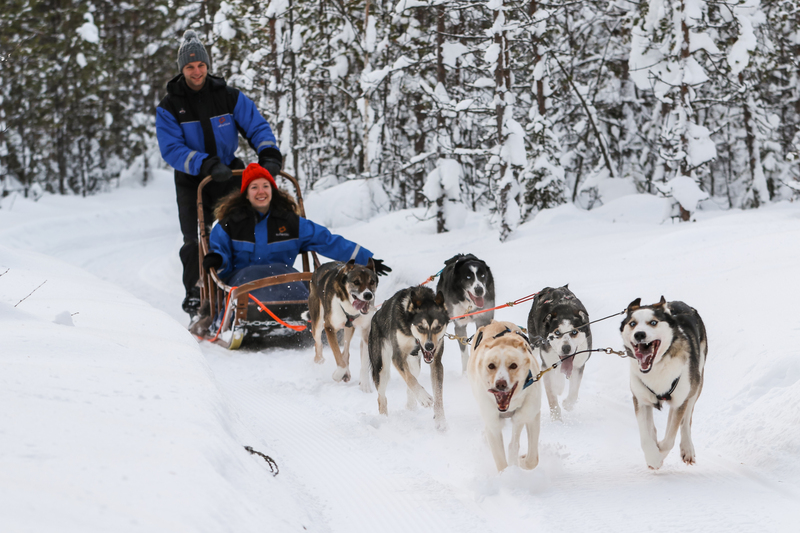 First we learn how to steer the husky sleigh and get on the path of the first explorers with a 10-km husky safari through the magnificent taiga forest and frozen marsh. Two passengers are sharing the sleigh taking turns in driving. 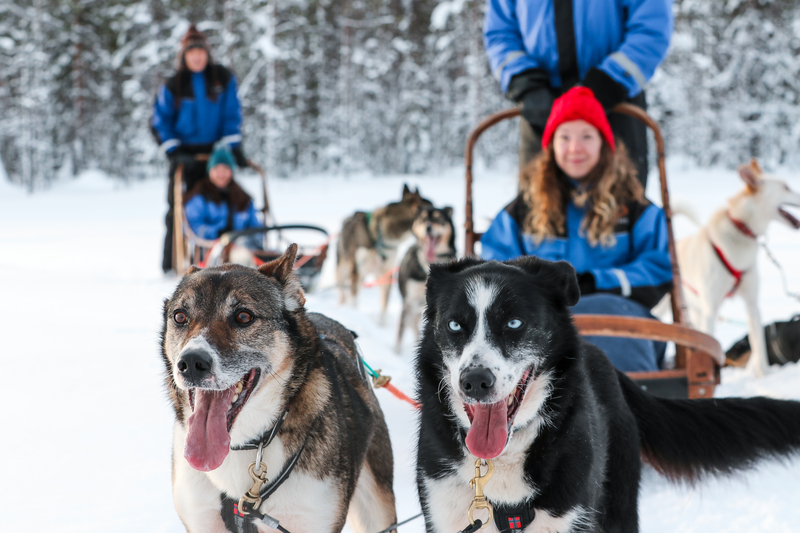 After the ride the musher tells about the life of the dogs by an open fire where we enjoy a hot drink and biscuits.